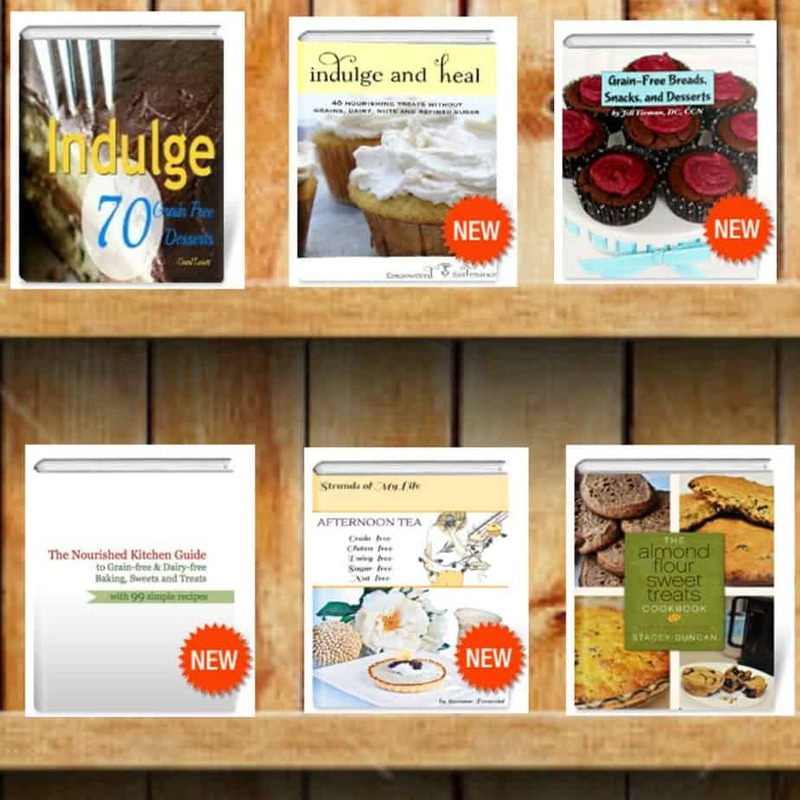 I wanted to let you know my book, Indulge: 70 Grain Free Desserts, is featured in the VGN Spring E-Book Bundle. If you have been waiting to purchase my book now is the time to get it at a discounted price of $1.50. 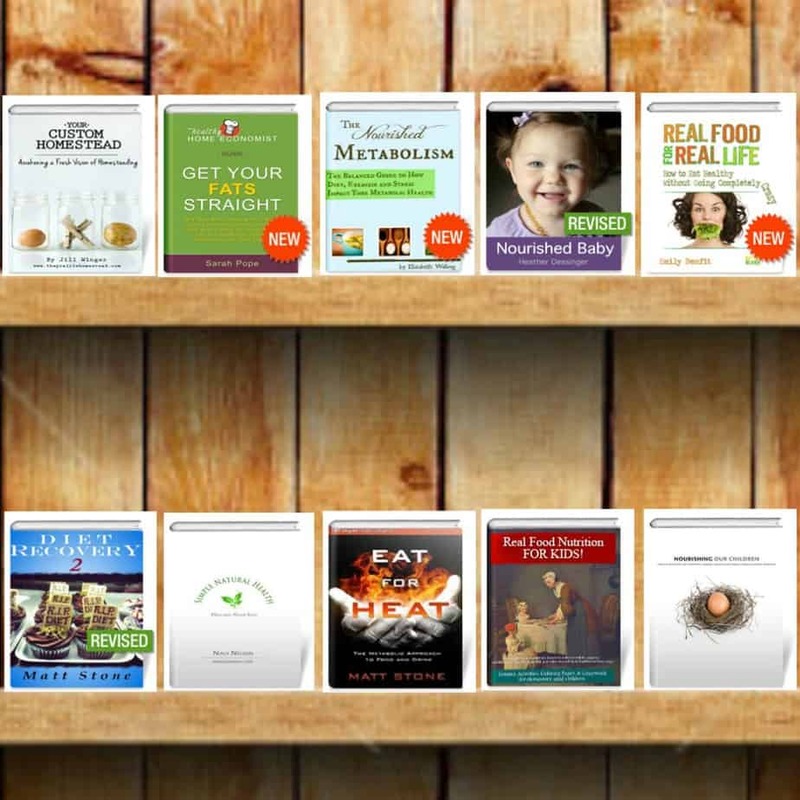 In this bundle you get 30 books for $39. I do not plan on putting my book in a bundle again this year. Now is the time to purchase. 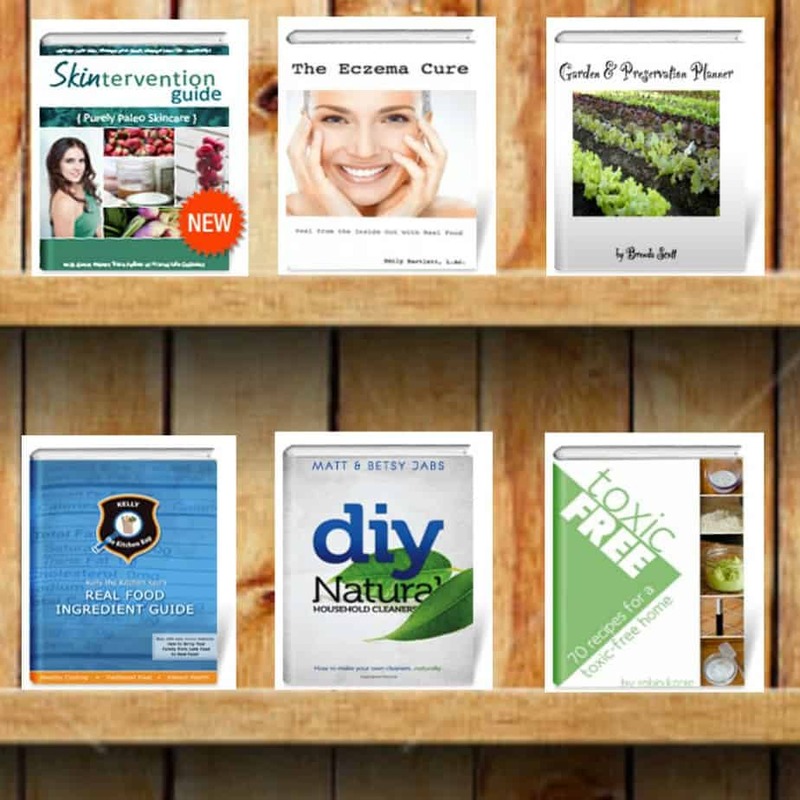 – 6 How-To Books including Skintervention!!!! 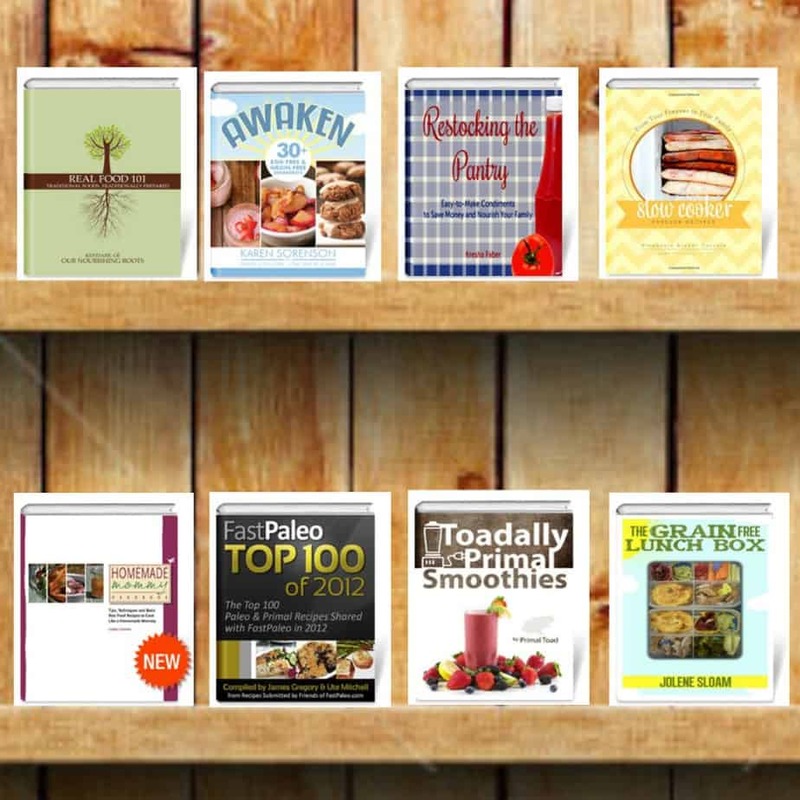 Indulge: 70 Grain-free Desserts – My cookbook! Now is your chance to take advantage of incredible savings! 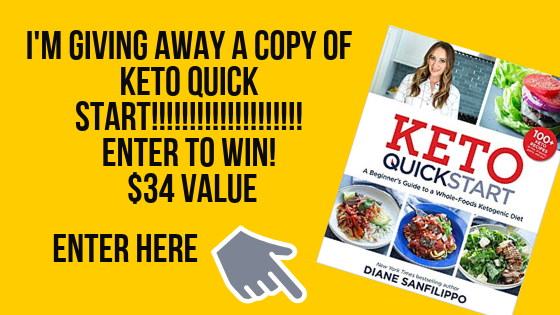 This week only — get 30 e-books for $39!